A total of Dh10.8 billion worth of construction contracts for Expo 2020 Dubai have been awarded this year, as well as Dh411 million of non-construction contracts, organisers said, adding that the mega-event is on track to award Dh11bn of construction-related tenders by the end of 2017. 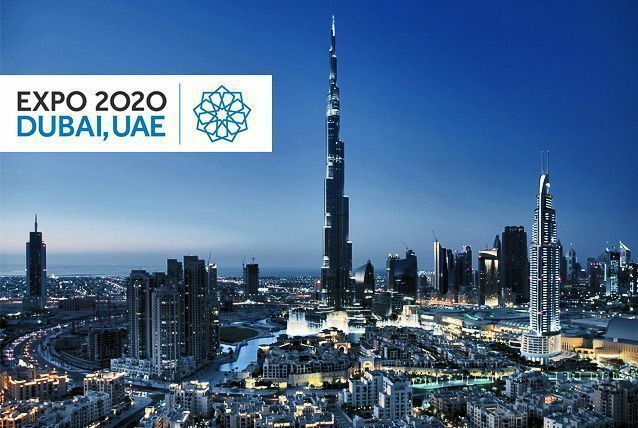 “This has been a significant year on the journey to Expo 2020 Dubai and we are excited to continue our progress into 2018, which will see us offer further opportunities to companies in the UAE and wider region,” said Manal Al Bayat, the senior vice-president of business development and integration at Expo 2020 Dubai. Dubai will host the World Expo 2020 at a 4.38 square kilometre site currently under construction in Dubai South, an economic free zone close to Al Maktoum International Airport and Jebel Ali Port.